Cogeneration is the simultaneous generation of power and heat. It is also known as Combined Heat and Power (CHP). It is the most efficient and cleanest option for energy generation for facilities that use large amounts of heat in their processes or buildings. 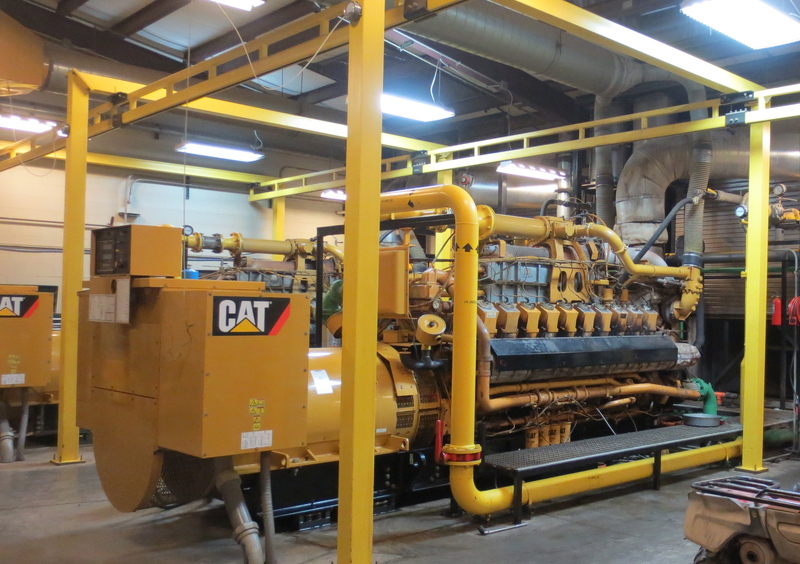 The typical setup is a natural gas fueled engine that drives an electric generator, creating both heat and power. Cogeneration is positive for the environment and for human health because its efficiency is much higher than that of grid electricity (75-90% vs. 40%) and because gas burns very clean. This results in more than 60% reduction in CO2 emissions and an almost 100% reduction in toxic emissions. Cooling costs can be reduced if absorption coolers are added.